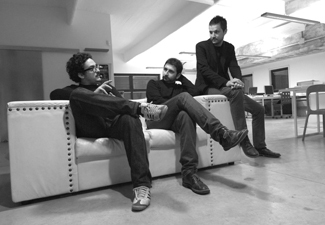 Founded in 2008 in Venice, Spedstudio is a company engaged in architecture, urbanism and landscape. Through a multi-disciplinary approach, Spedstudio offers an integrated service that oversees the project at various stages of development, from concept to realization, from large to small scale. Thanks to a close-knit group of professionals and staff, Spedstudio brings together many different learning experiences and skills. It strives to combine an intense work of analysis with a constant path of theoretical research to provide a fresh point of view, while considering the demands of contemporary life. Through the use of technological advances, each project ensures a targeted response, innovative in terms of structural and technological developments, on time and with a conscientious use of resources. The approach is critical but pragmatic, the structure is lean but professional, the results are ambitious but responsible.